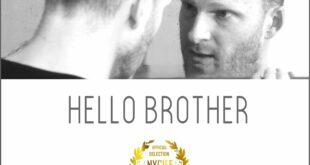 Home / One Minute Film Festival / One Minute Film Festival returns to the Galway Film Fleadh! 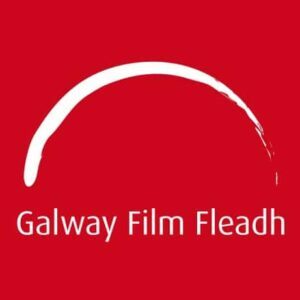 One Minute Film Festival returns to the Galway Film Fleadh! 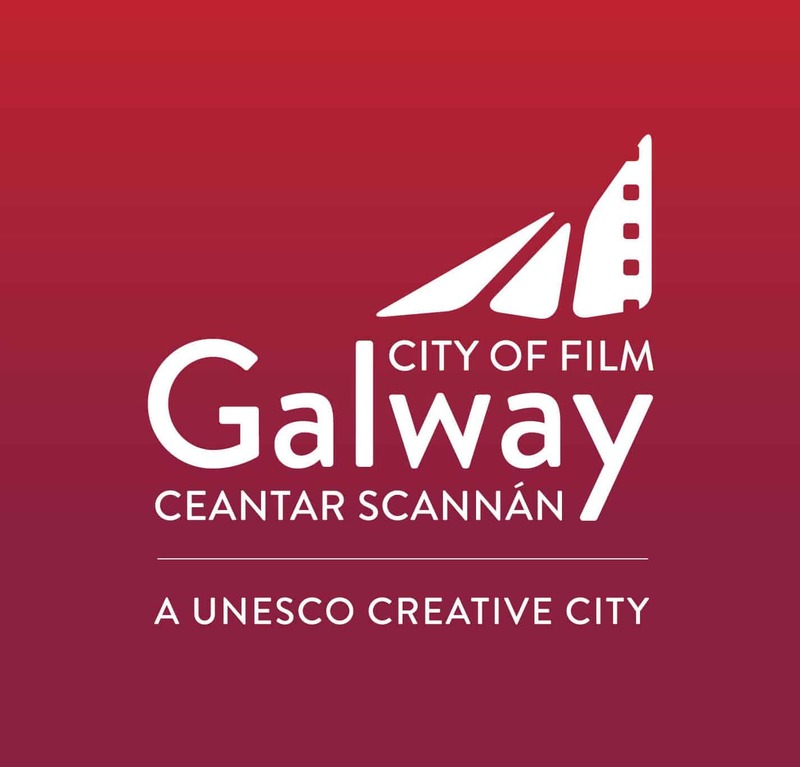 Galway City of Film in partnership with Galway Film Centre and the Galway Film Fleadh are delighted to announce the return of The One Minute Film Festival! 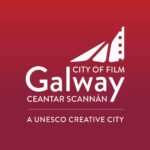 Galway City of Film are inviting Filmmakers / Film Enthusiasts to make a one-minute HD film, based on any subject or any story. 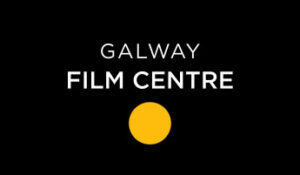 The best 30 x 1 minute films will be selected by a panel of judges and they will be screened at a special public event at the Galway Film Fleadh. This year, there are cash prizes of up to €250 for the Best 3 Films. The winning films will be available to watch on the websites of all organisations involved following the Festival and this is a great opportunity to get your work seen by an audience at an international festival. Entry to this competition is free and all genres are welcome including documentary, live action, art-house and animation! Last year’s One Minute Film Festival included films from around the world, with 2 sold out screenings. The winner was the fantastic ‘Something Borrowed’, directed by Carolyn Wagner. Joint second places were awarded to Amy-Joyce Hastings for ‘Body Of Christ‘ and Johnathan Connolly for ‘Family Favourite Moments‘, see details here. WeTransfer us a still image from the film. Also send a Vimeo/Youtube link. Have copyright/permission for the music used. Entries must have been made since July 2016. Duration limit is 70 seconds including credits. Longer than this will not be considered.